AMES, Iowa — Ulrike Passe, an associate professor of architecture and director of the Center for Building Energy Research (CBER) at Iowa State University, received the 2017 Educator Award from the Iowa chapter of the American Institute of Architects (AIA Iowa) Sept. 28 at the AIA Iowa Annual Convention in Des Moines. The award recognizes significant contributions to architectural education in Iowa. 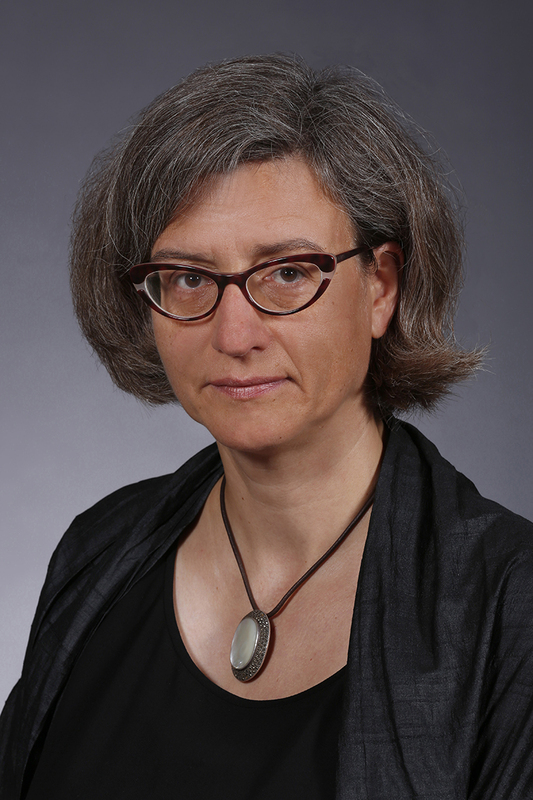 Passe joined the Iowa State architecture faculty as a lecturer in 2006. She moved into a tenure-track assistant professor position in 2007 and was promoted to an associate professor with tenure in 2013. She became director of CBER in 2008 and served as faculty adviser to the ISU Solar Decathlon team in 2009. She teaches architectural design, environmental technologies and sustainable design at undergraduate and graduate levels. Since 2010, in collaboration with the Beuth University for Applied Sciences, Passe has led the Berlin Summer Academy, a five-week summer design program in Berlin focused on a low-carbon lifestyle. The program brings together students from Iowa State University and several other schools in the US and Germany to experiment with the integration of parametric performance modeling, simulation and evaluation tools in the design process. Projects by students in Passe’s Sustainable Building Design graduate studio have been selected for the AIA COTE Top Ten for Students every year of the competition (three in 2015 and one each in 2016 and 2017). Graduates of the ISU architecture program credit Passe with inspiring their passion for sustainable design and for preparing them to pursue advanced degrees, research and careers incorporating passive solar and ventilation strategies and other green building technologies. 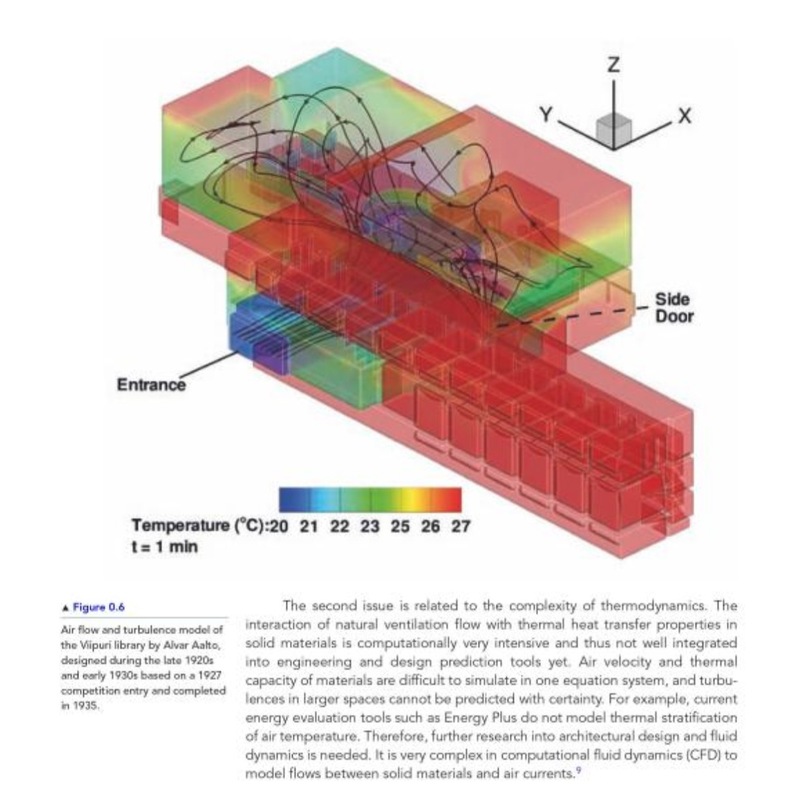 Passe is the co-author with Francine Battaglia of Designing Spaces for Natural Ventilation: An Architect’s Guide (Routledge, 2015), the first book to provide scientific and architectural visualization tools to help architects develop natural ventilation strategies without an engineering background. With Timothy Lentz, she co-authored a chapter on “Designing Passive Solar Heated Spaces” in Low Energy Low Carbon Architecture: Recent Advances & Future Directions, edited by Khaled Al Sallal (CRC Press, 2016). Passe holds a Diplom-Ingenieur in architecture from the Technical University of Berlin (1990) and is a registered architect in Germany. She is an international associate member of the AIA and an associate member of the American Society of Heating, Refrigerating and Air-Conditioning Engineers. In 2015 she was elected president-elect of the Society of Building Science Educators and has just begun a two-year term as the society’s president.